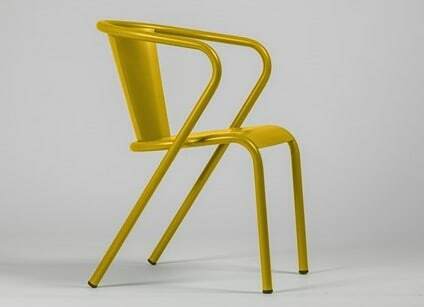 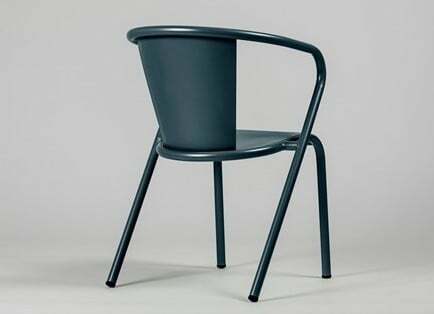 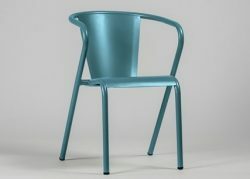 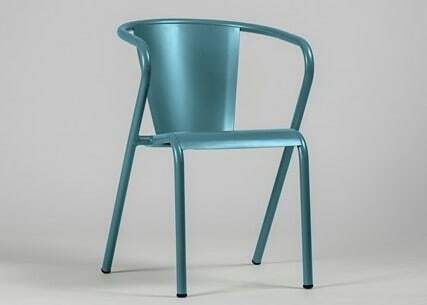 The Bica Armchair feature metal frame. 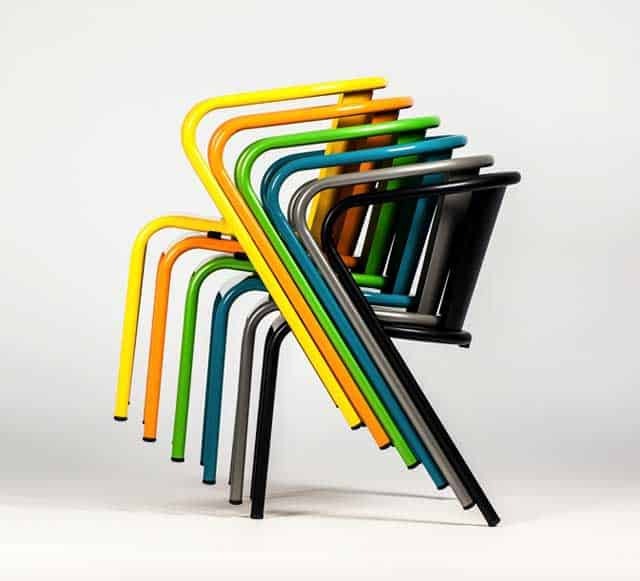 Frame is available in 8 standard colours, any RAL colour available but extra. 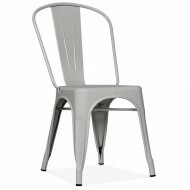 Outdoor finish optional at extra cost.